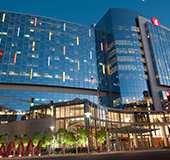 TOLEDO, OH, December 12, 2007 – SSOE, one of the nation’s largest architecture and engineering firms, announced the addition of 53 new senior associates and 37 new associates in 2007. 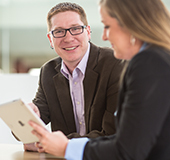 Currently, SSOE has 1,000 employees, nearly 300 of which are associates and senior associates. Over 25 percent of SSOE’s associates are also shareholders, helping to influence the decisions of the firm while grooming future leaders on the principles SSOE’s founding partners began 60 years ago. 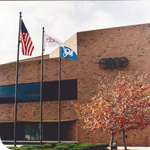 “The SSOE vision is to be the company of choice by clients and employees. To accomplish this vision, we must build a sustainable and internationally recognized A/E practice. 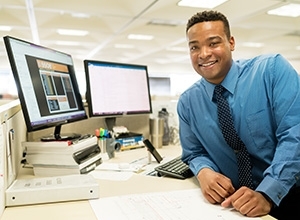 By extending ownership opportunities to the senior associate group, SSOE is providing for career growth, succession planning and wealth creation and thereby positioning SSOE so that it will thrive well into the future” said James Jaros, CPA, JD, SSOE, Inc. CFO and Senior Vice-President. Through SSOE’s Career Progression Program, principals and eligible senior associates are able to purchase stock. 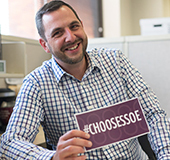 From the start of their employment with SSOE, each employee is given the opportunity to choose a career path that may provide an opportunity to become an owner in the company. This ownership opportunity supports SSOE’s business strategy and human resource objective to attract and retain talented professionals and leaders of the company. In the last two years, 90 percent of senior associates who were eligible to purchase stock have chosen to do so, demonstrating employee commitment to SSOE and its future. “Equity Opportunity is a powerful part of SSOE’s Employment Value Proposition. 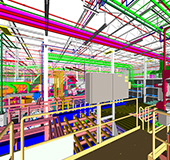 Our broad ownership base is another attribute that has distinguished SSOE as an award winning “Best A/E/C Firm to Work For” and the “Employer of Choice” for nearly 1,000 talented design and support professionals. 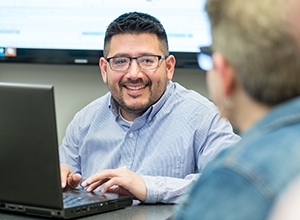 People want to work for a firm that shares its success with its employees” said Monica Dugan, SPHR, Vice President and Corporate Director of Human Resources, SSOE, Inc.